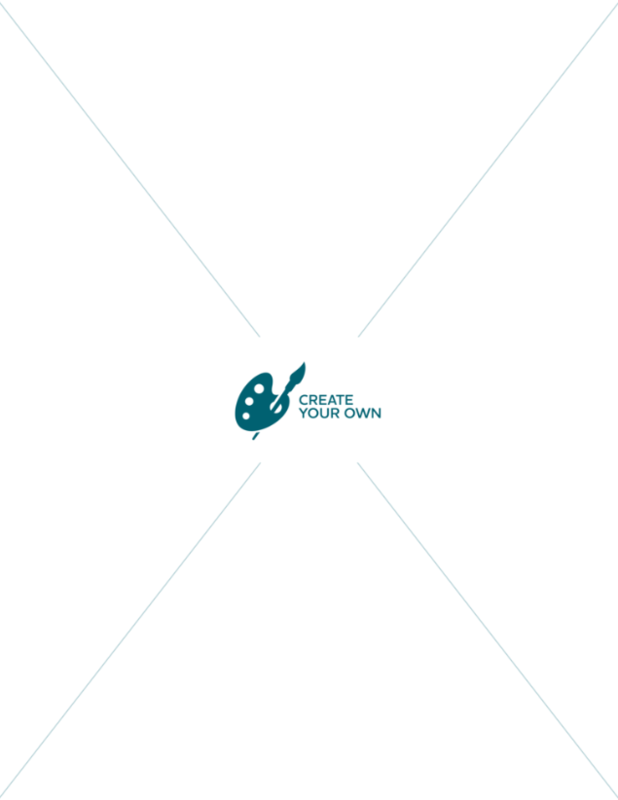 Use our flyer maker template to create a custom flyer for your business or advertising needs. Flyer paper options include a variety of cardstocks and choose from front only or front and back printing. Order flyers online with confidence as every order is backed by our WOW guarantee. Flyers print and ship next business day with no hidden rush charges.